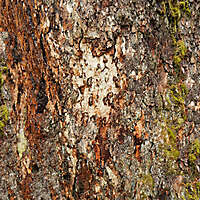 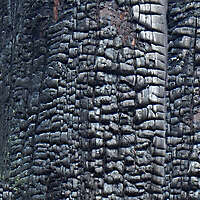 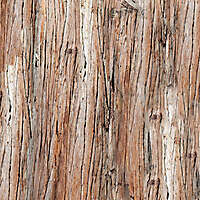 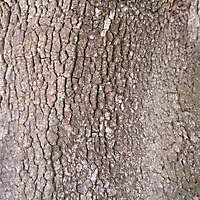 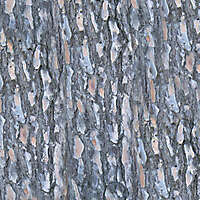 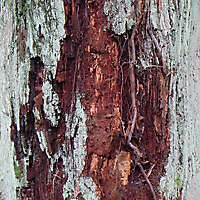 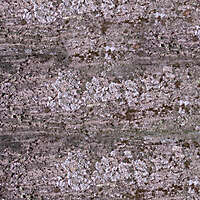 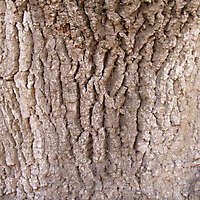 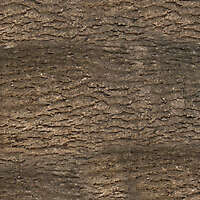 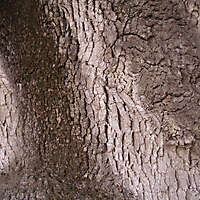 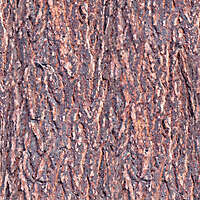 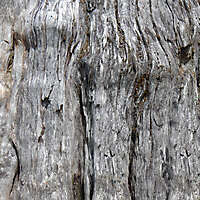 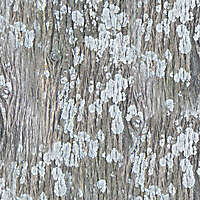 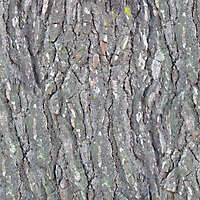 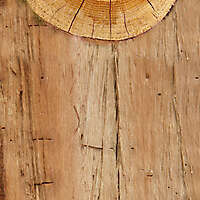 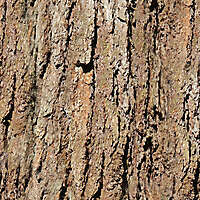 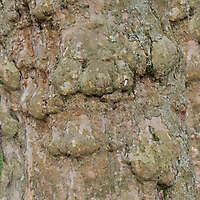 Download high resolution texture of bark wood for texturize your tree. 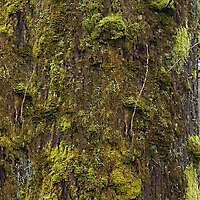 Tree bark texture with moss Photos. 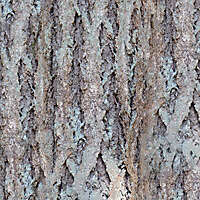 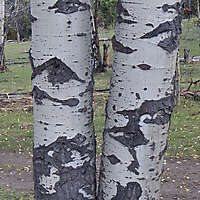 High resolution tree bark texture, you can use that like a photoshop brush or 3d map texture. 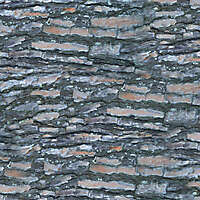 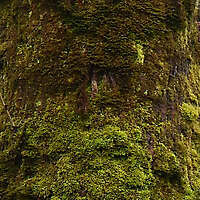 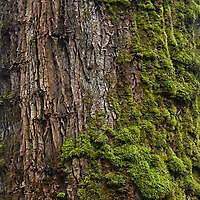 Download photos of mossy bark tree texture maps from a great selection of trees textures. 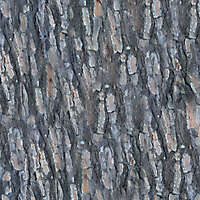 It does an excellent job in mapping and renders trees. 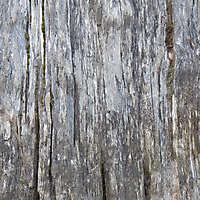 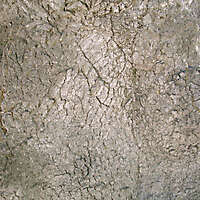 Download the high resolution of the texture for commercial use.